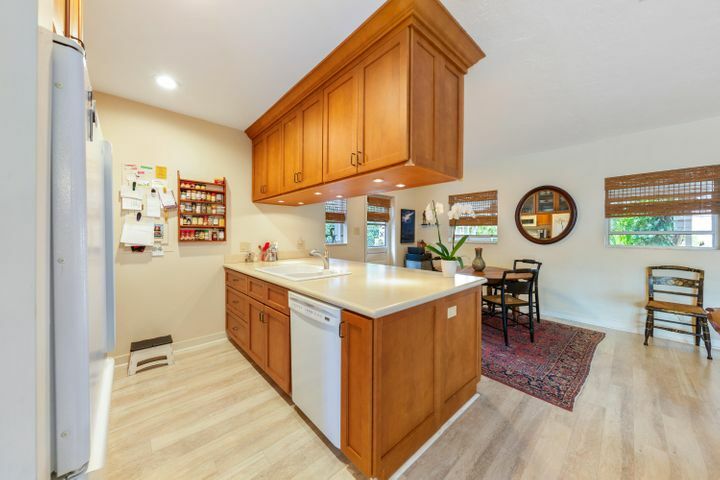 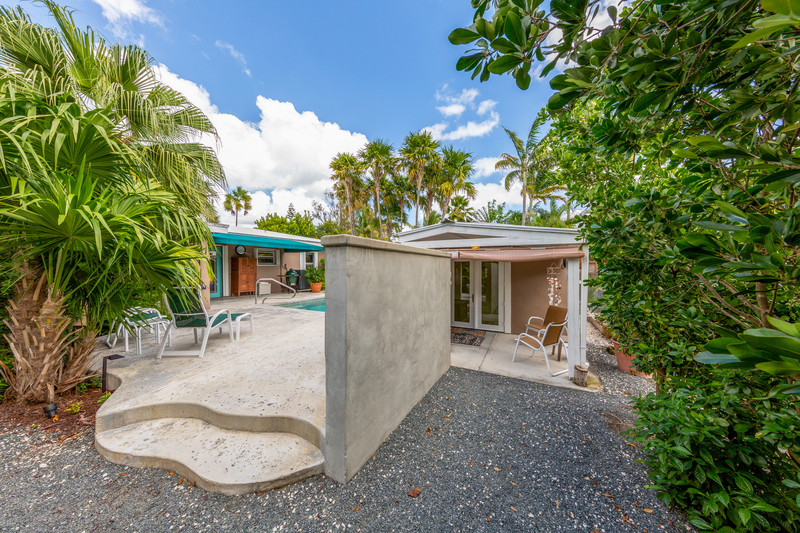 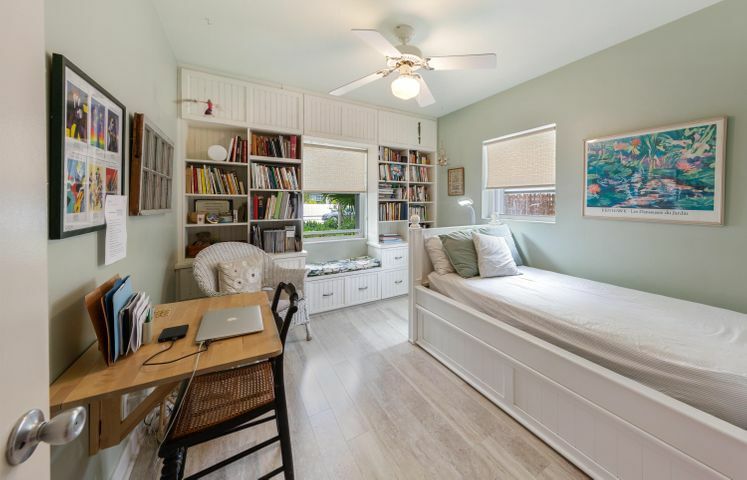 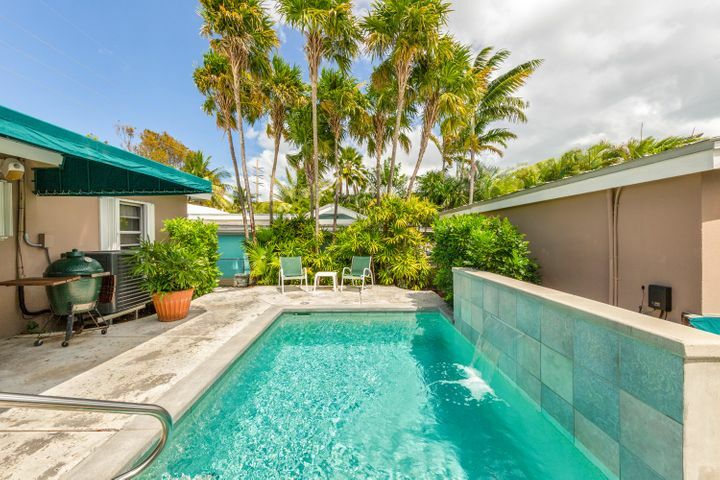 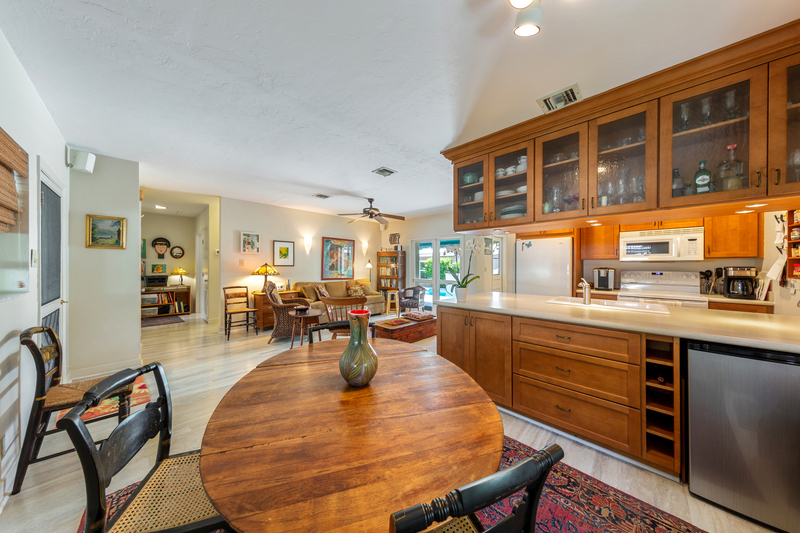 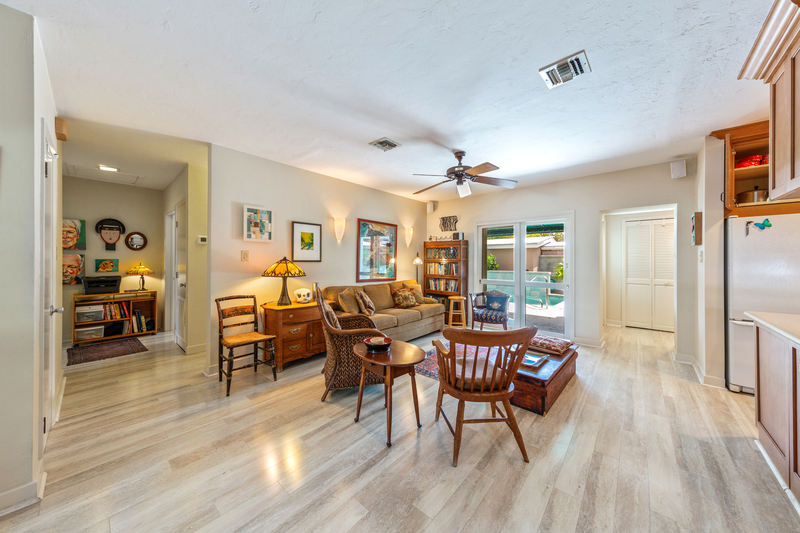 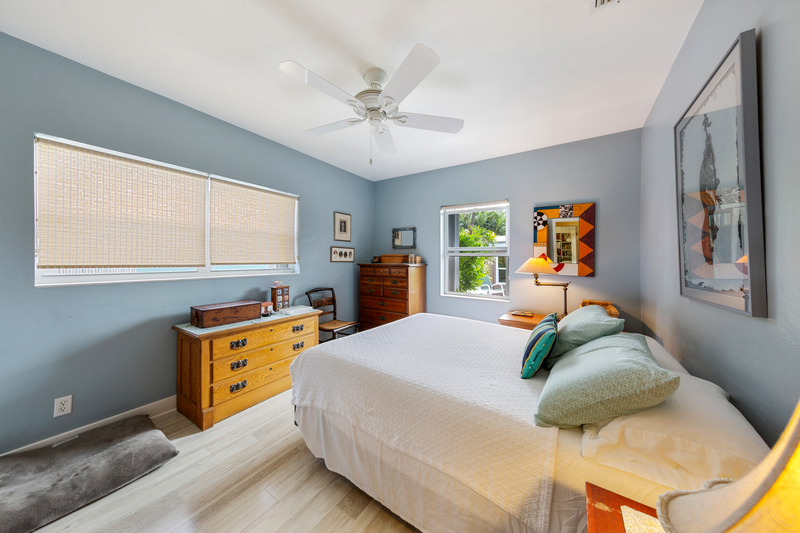 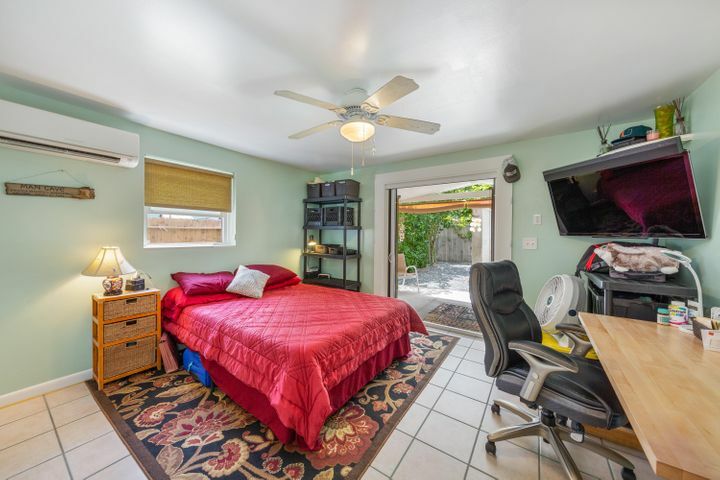 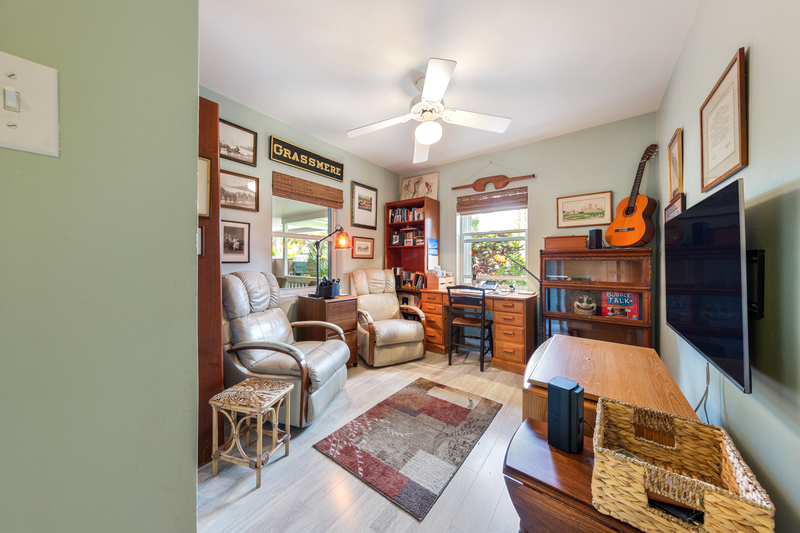 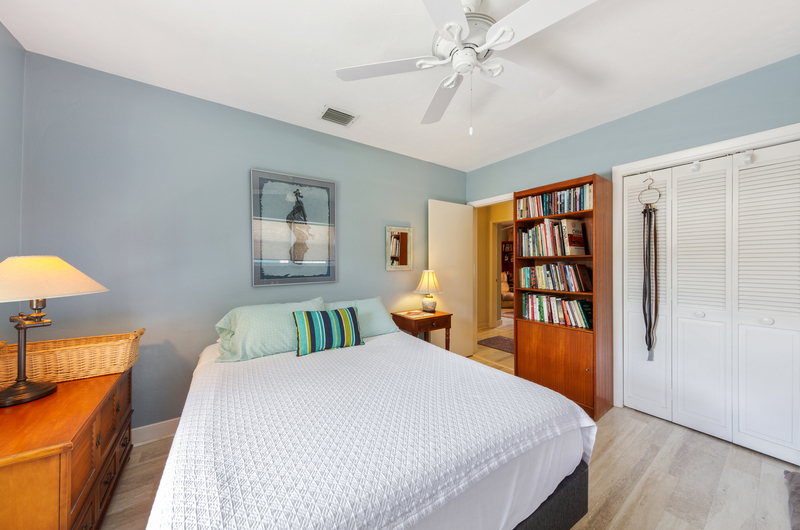 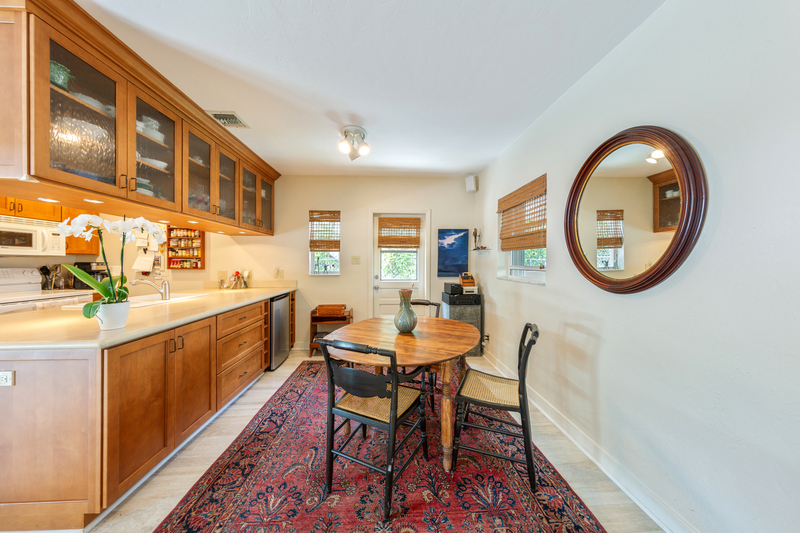 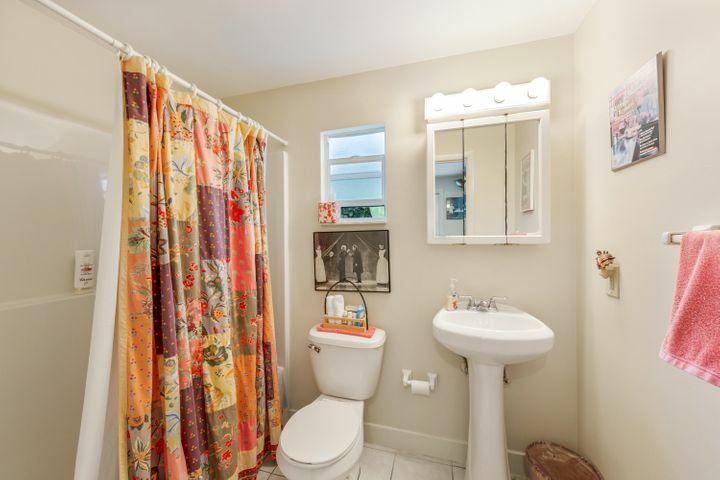 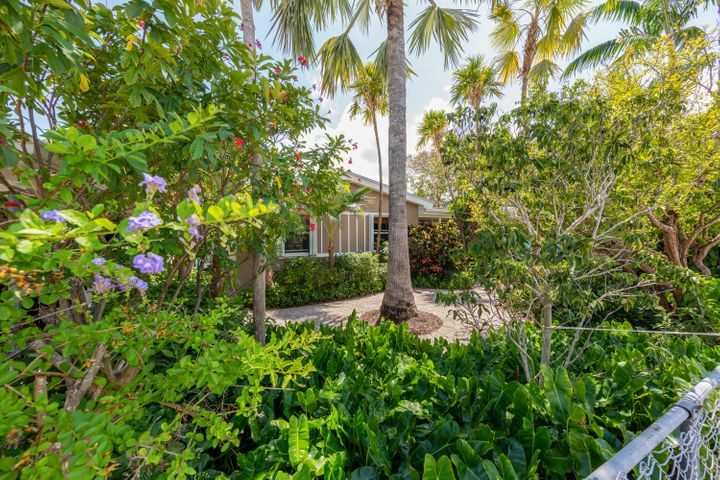 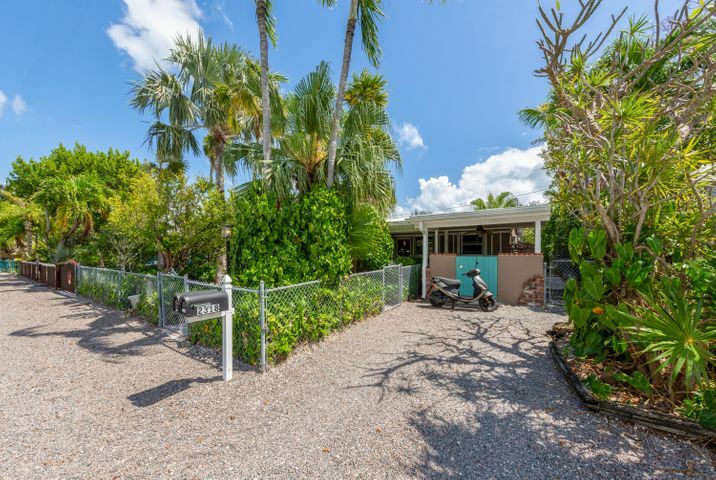 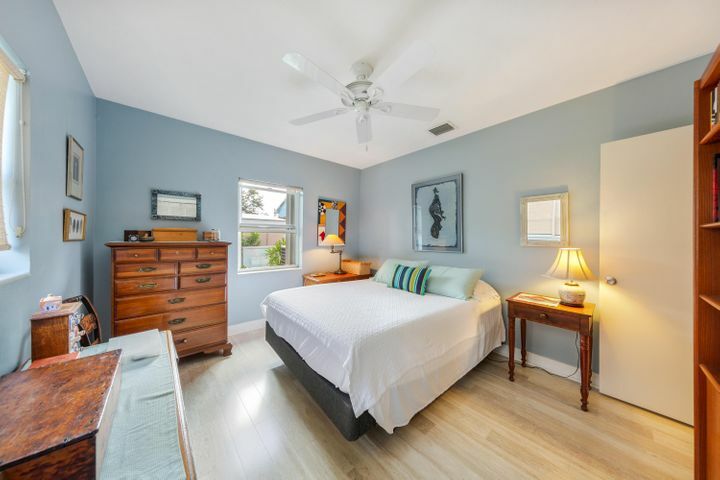 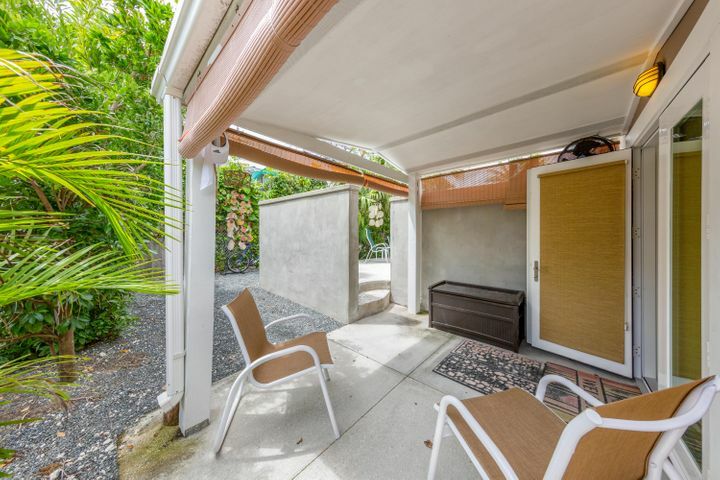 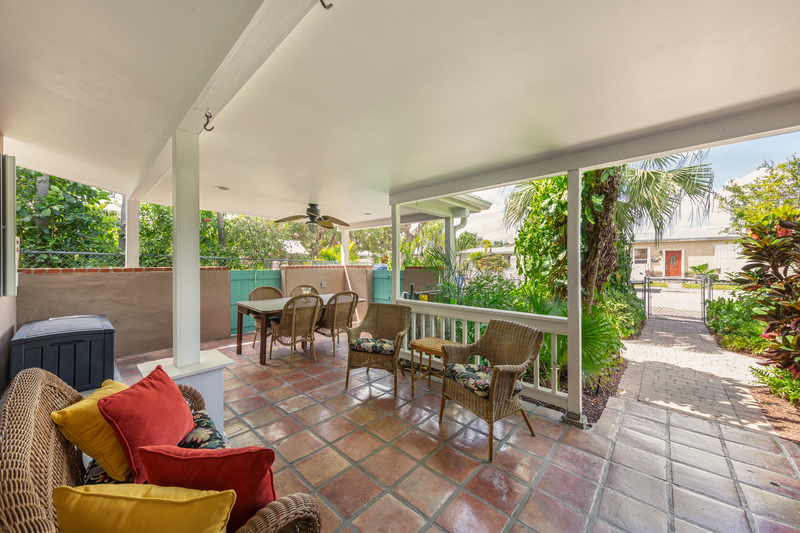 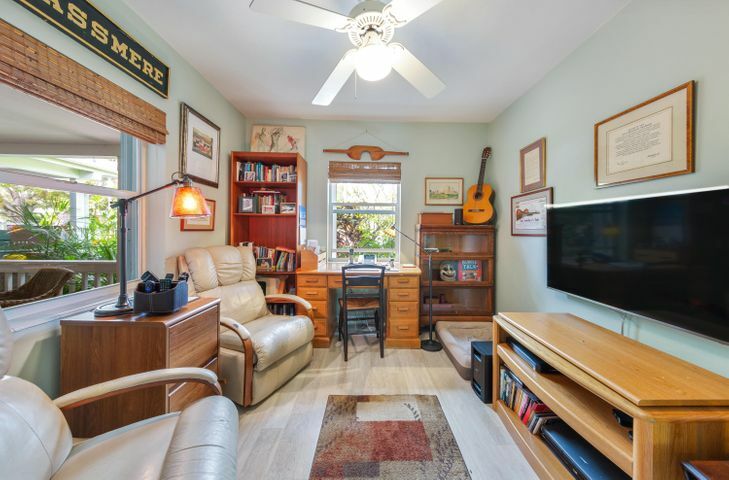 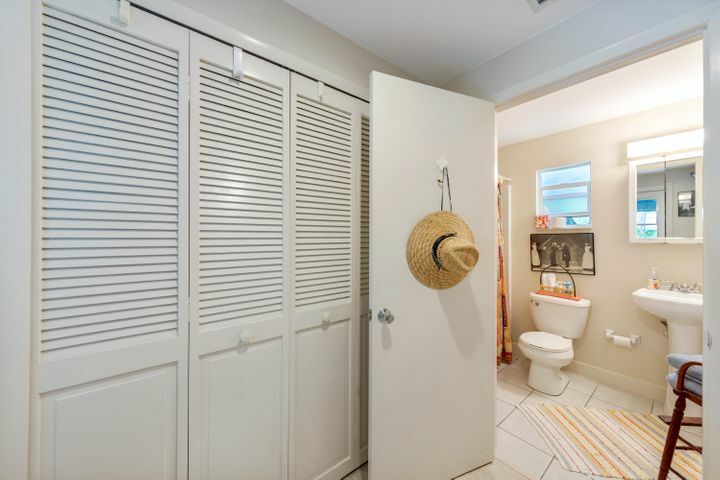 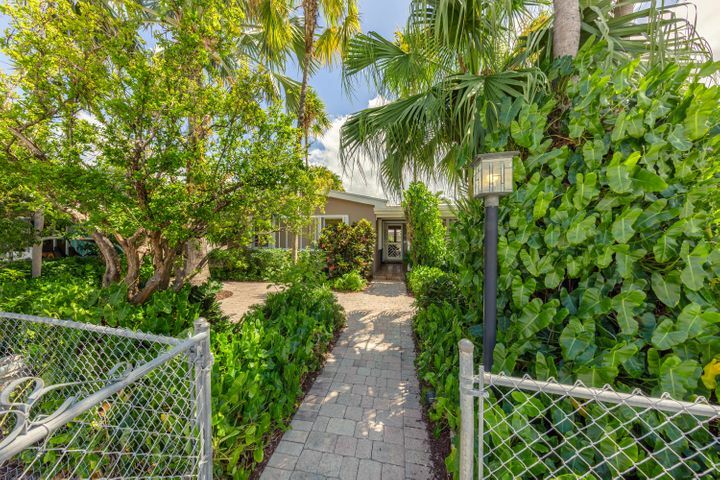 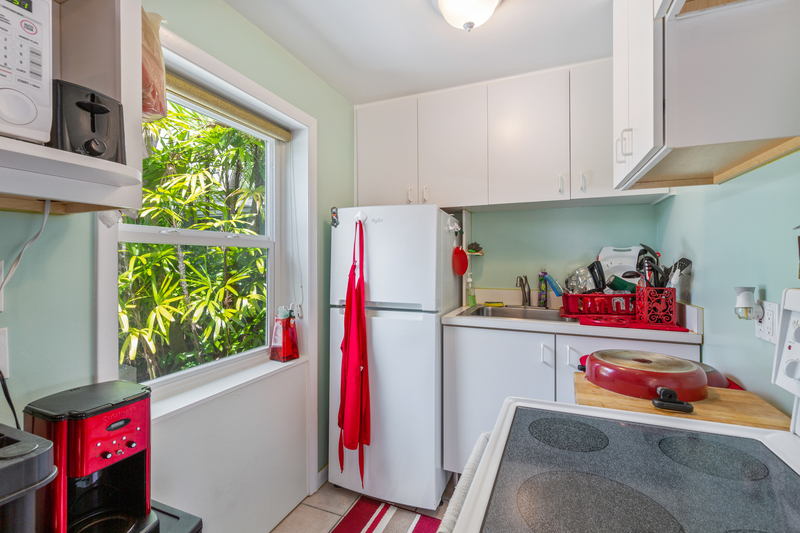 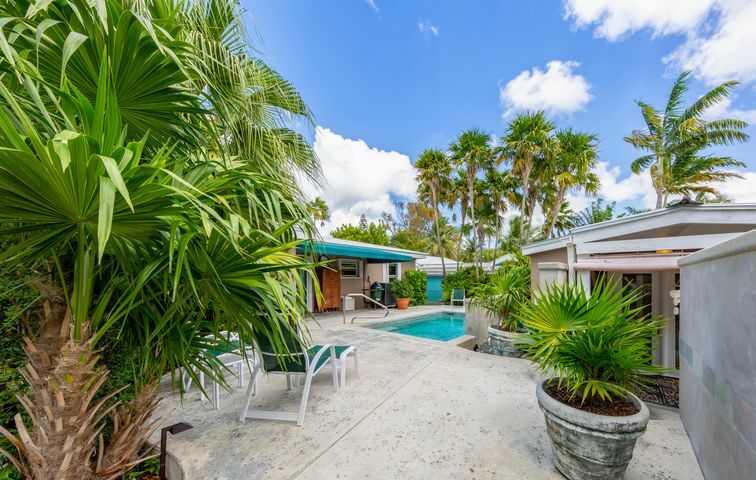 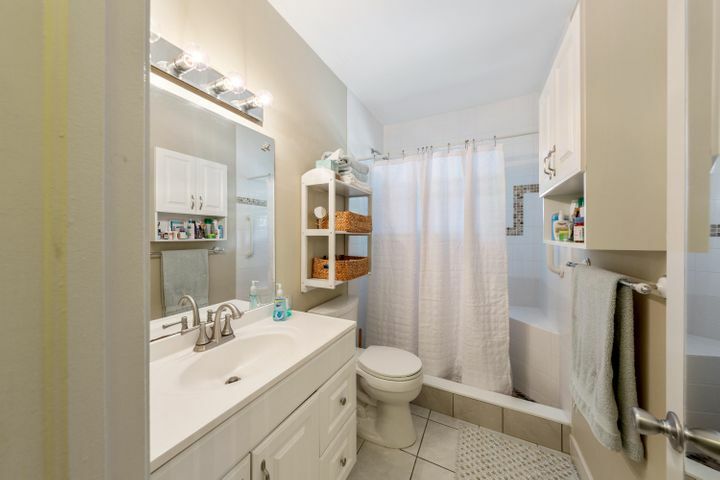 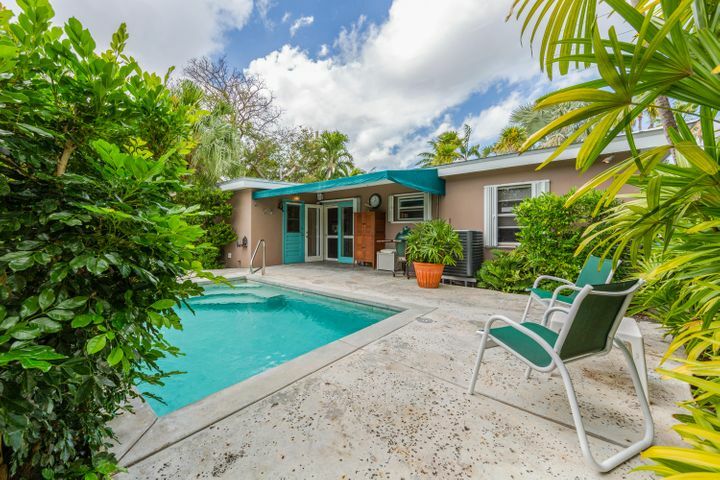 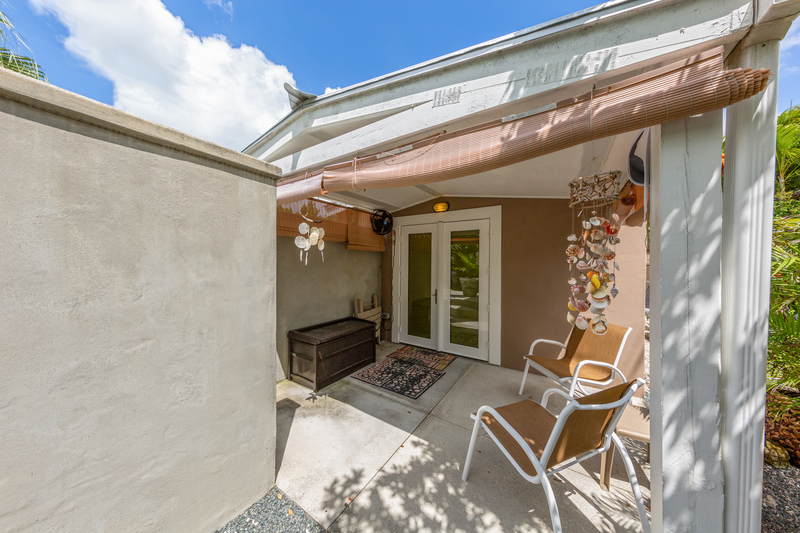 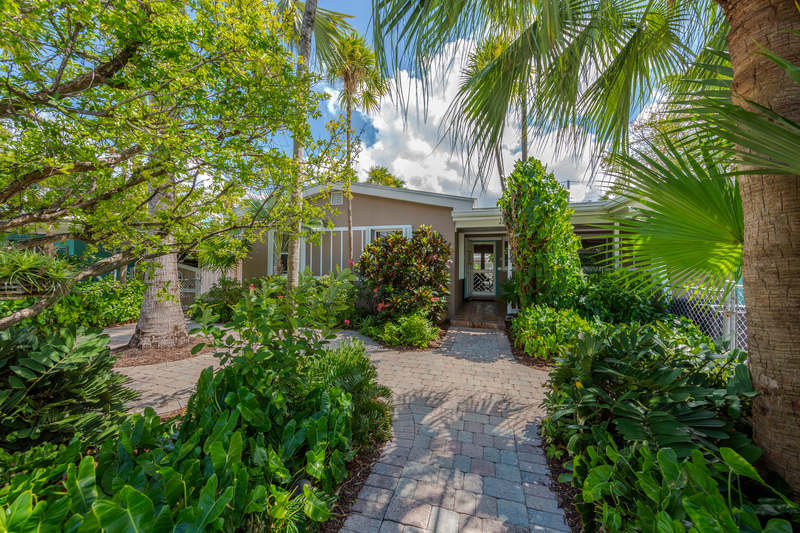 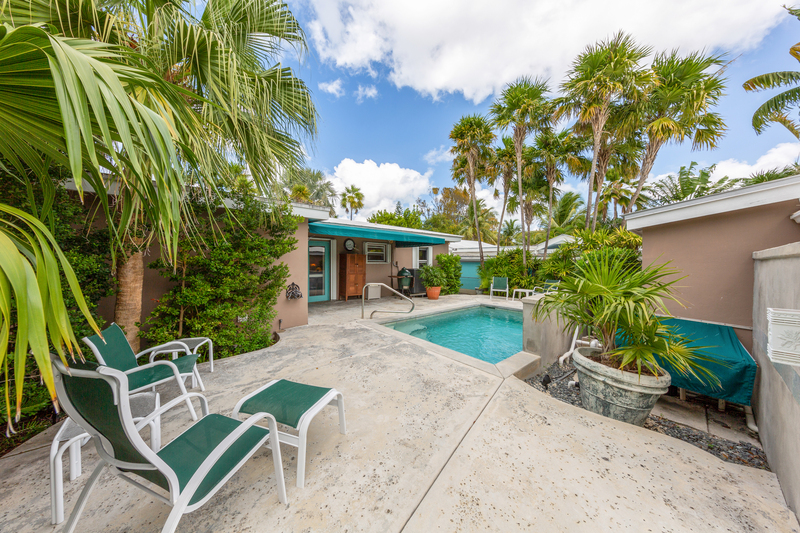 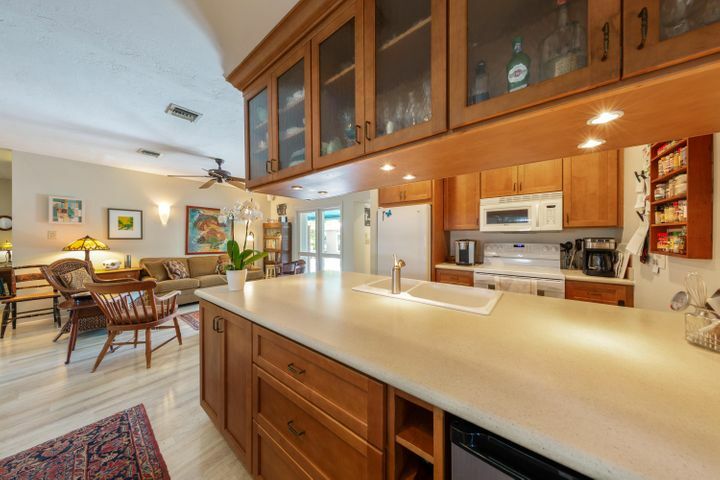 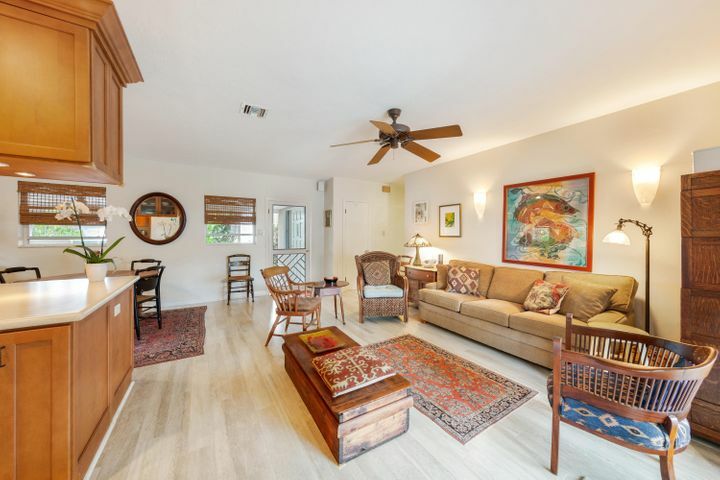 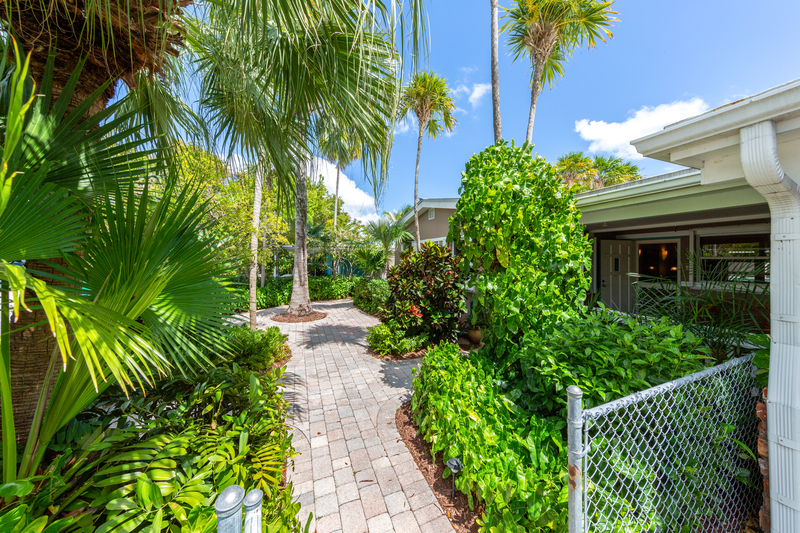 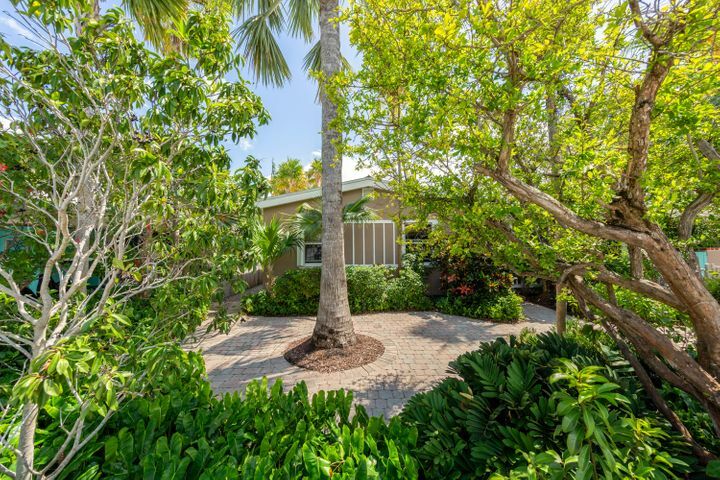 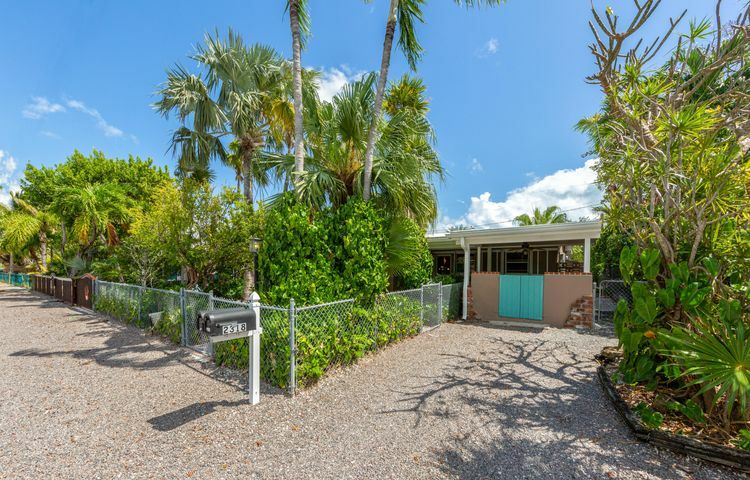 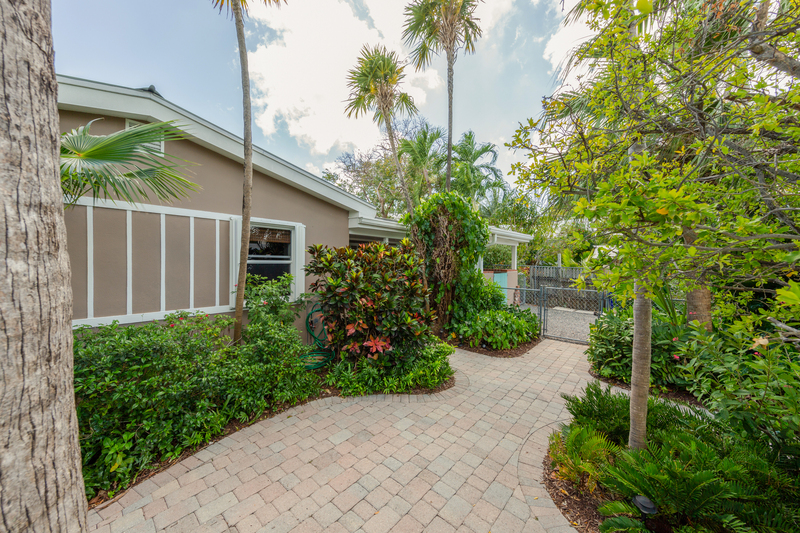 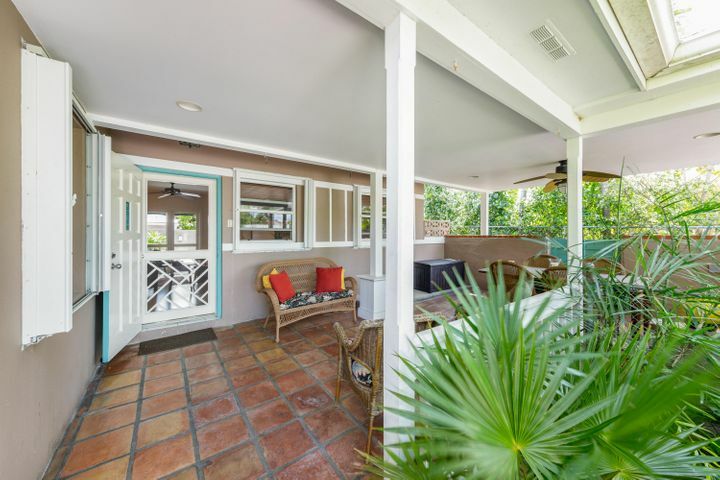 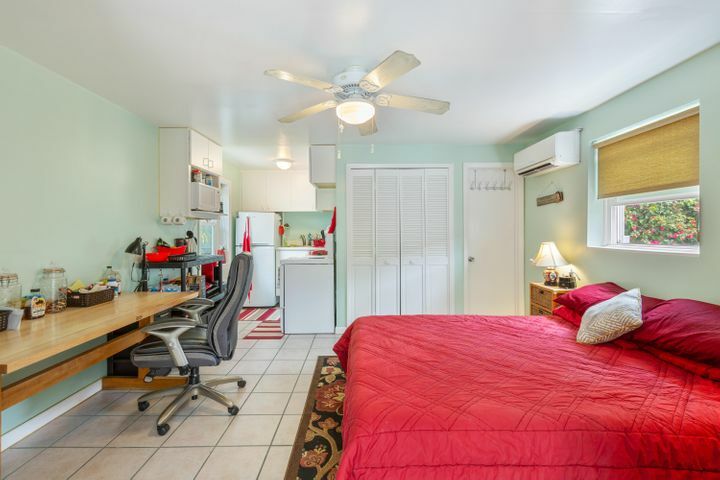 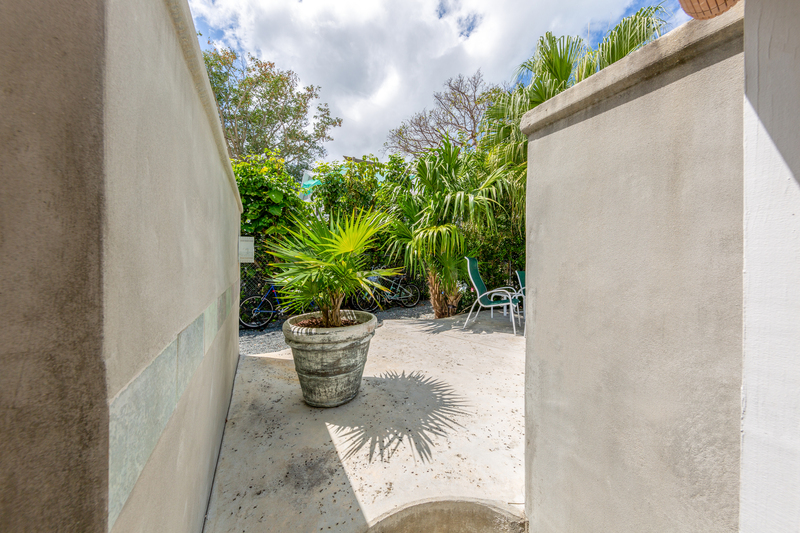 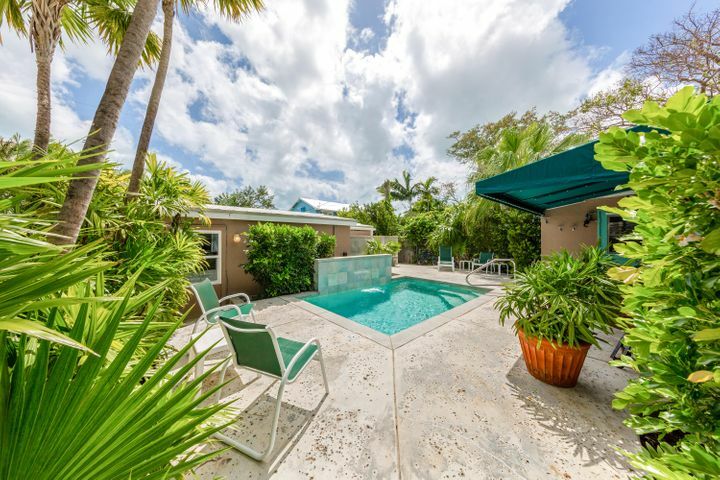 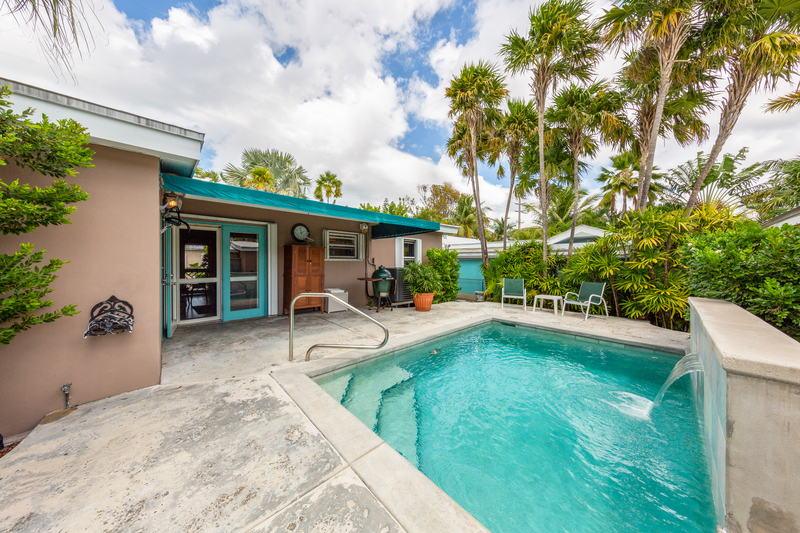 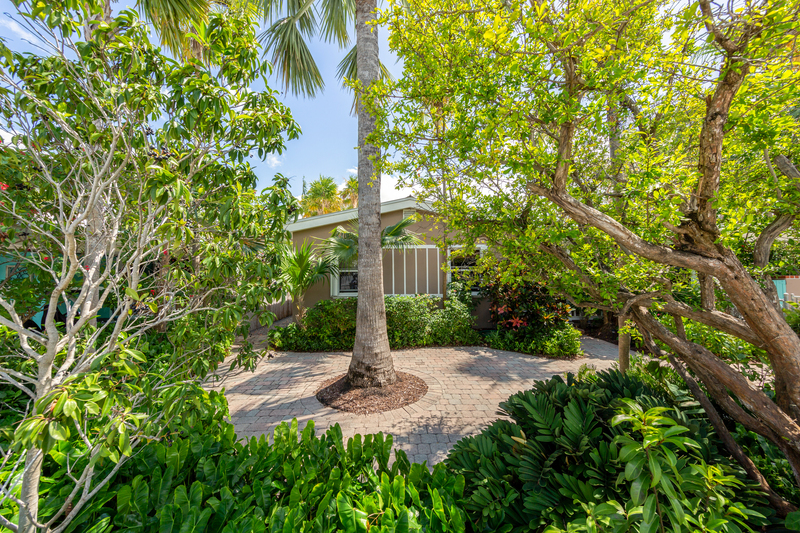 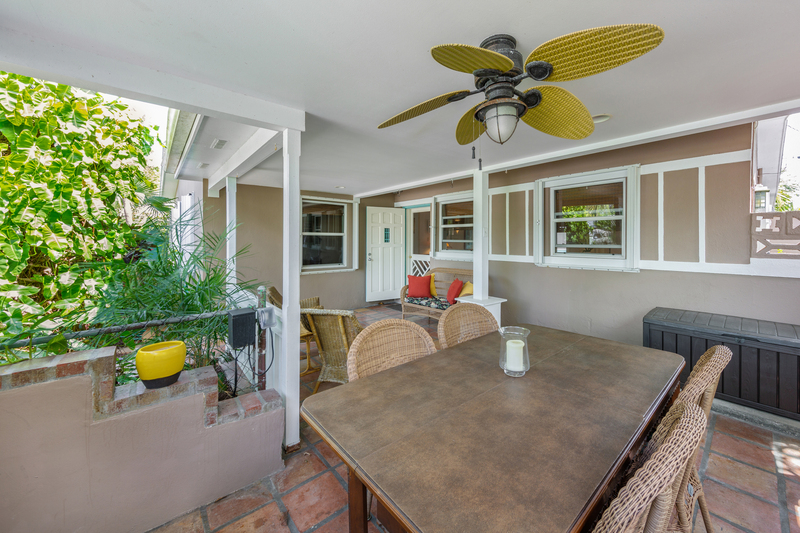 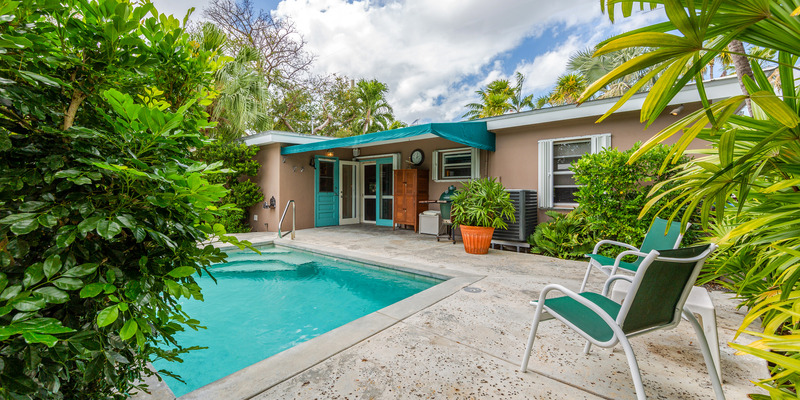 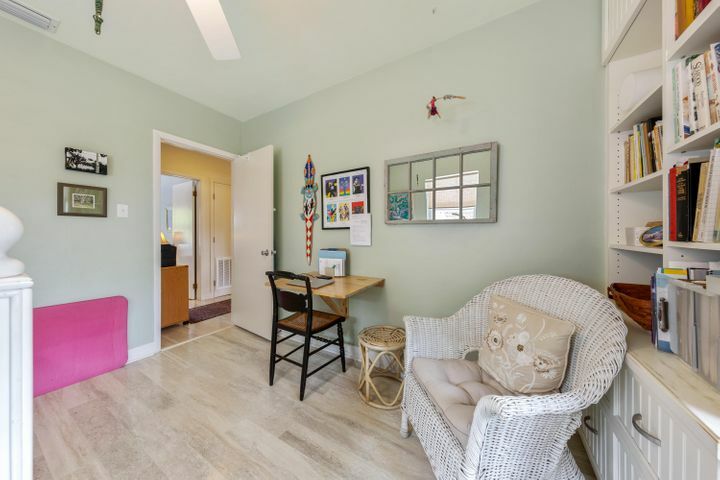 Opportunity awaits at 2318 Staples Avenue, Key West (MLS #584878). 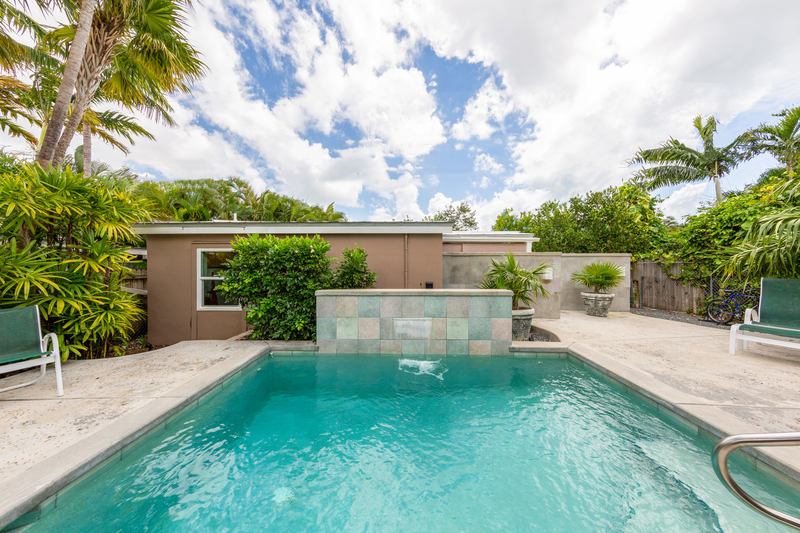 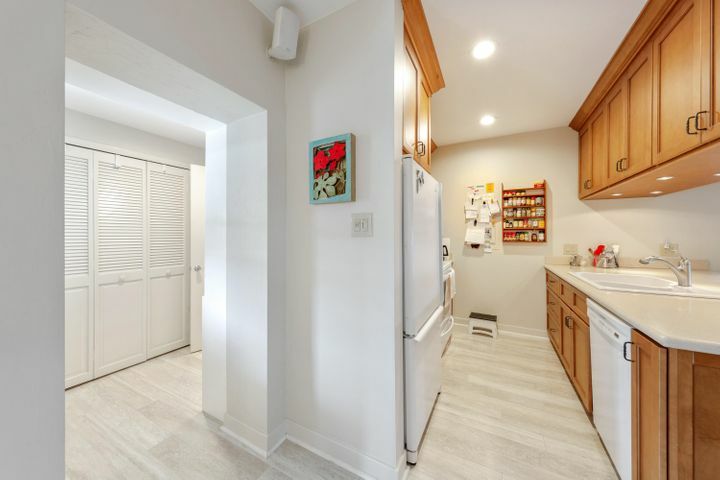 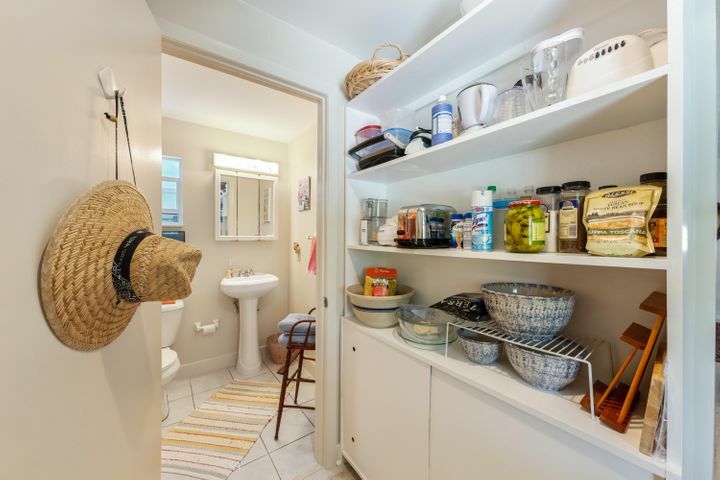 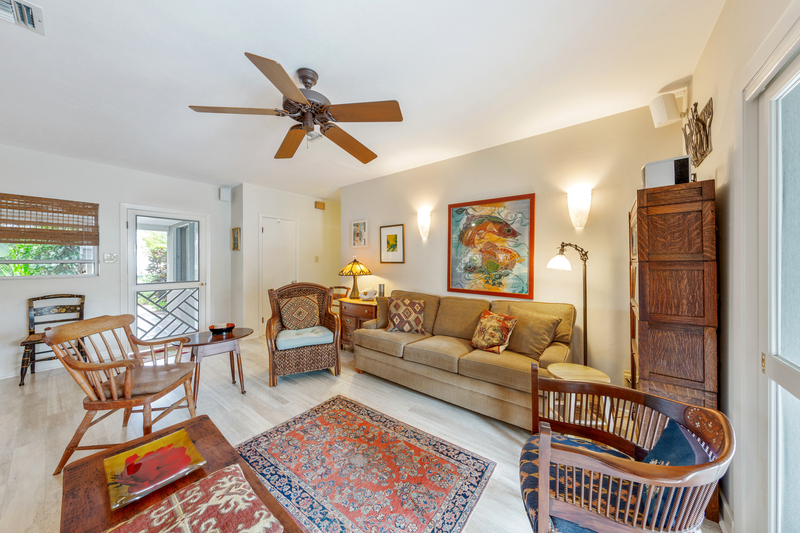 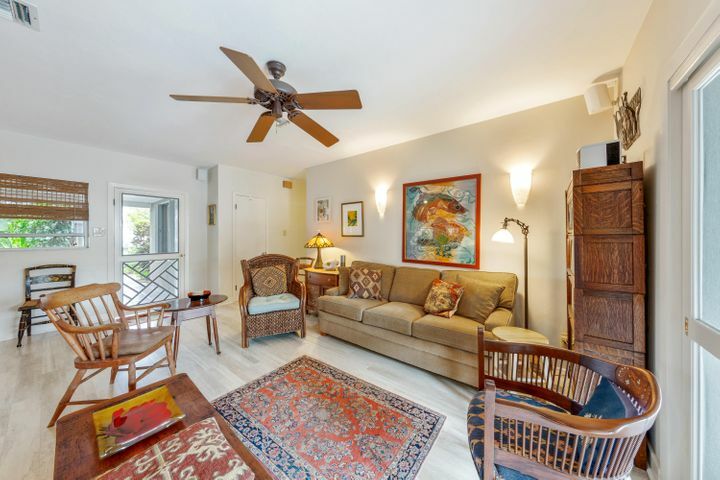 This multi-unit CBS home features a guest cottage, beautiful pool, carport, and a prime midtown location. 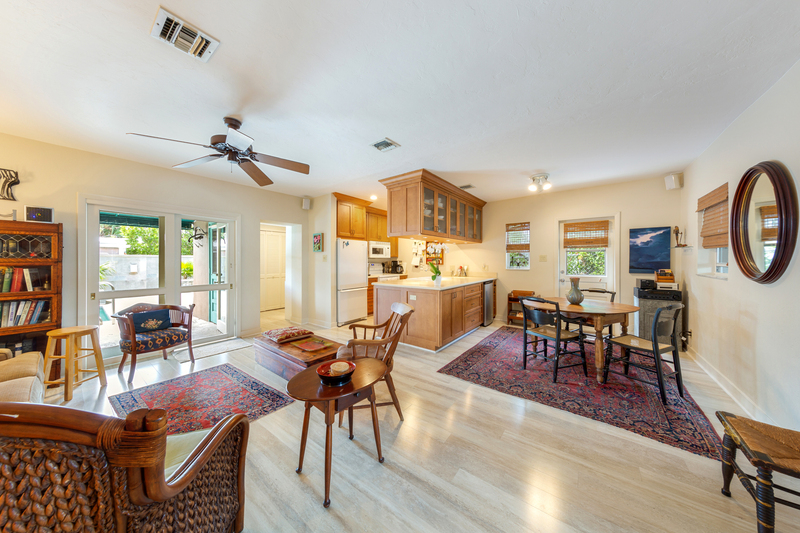 The main house has 3 bedrooms, 2 bathrooms, an open floor plan, and large covered porch in the front. 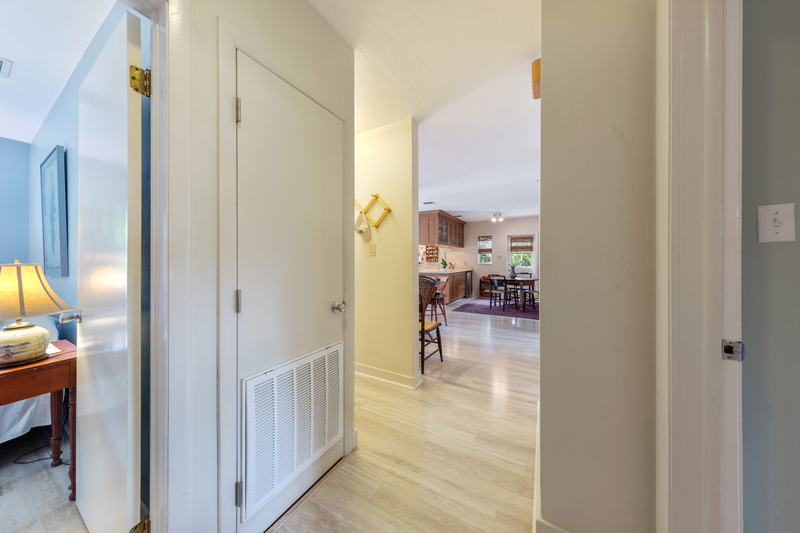 The separate guest cottage has its own privacy wall, covered patio, small kitchen, and impact resistant doors. 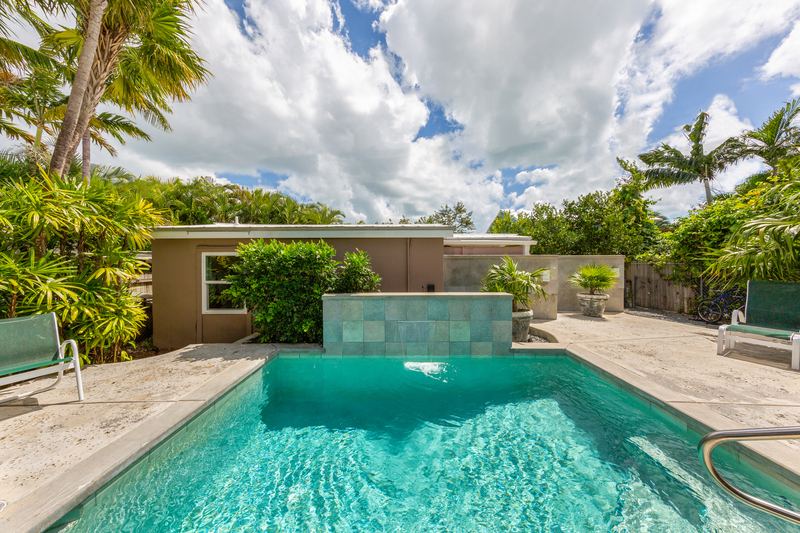 The pool and water feature are surrounded by landscape and hardscape perfect for lounging, grilling, and relaxing in the sun.